Scott Springston has resigned from his position as superintendent of Valley Center, and it looks like he has decided to accept a contract proffered by the Park Hill Board of Education. Earlier this week, Kirby announced that Park Hill’s board members had offered a contract to Springston, who was their sole finalist. 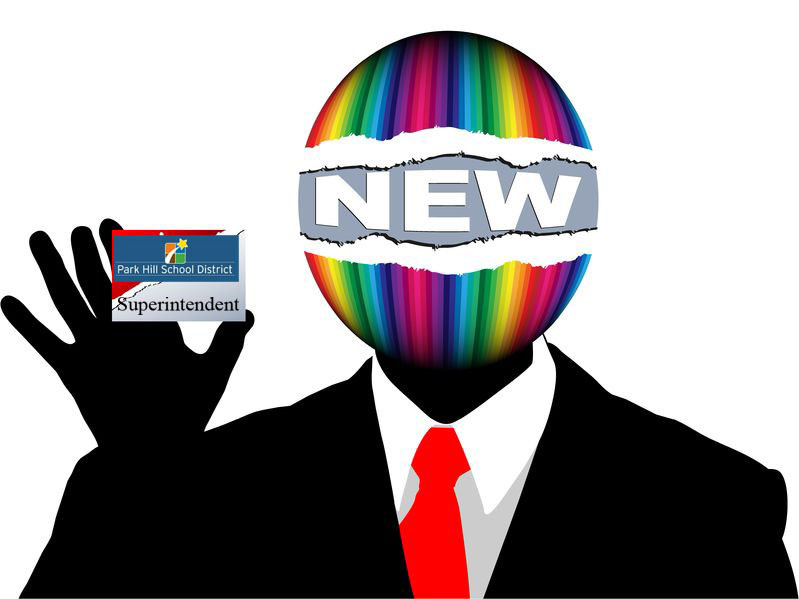 He will succeed Superintendent Dennis Fisher, who retires at the end of this school year. According to the Board of Education’s timetable, they were to announce their new hire this month. The board’s next meeting is tomorrow night, and there is an item on the agenda for “Announcements,” but it is not yet clear whether they will introduce Springston at that time or wait until their February 23 meeting.